The legendary Walt Disney once said, “If you can dream it, you can do it!” This statement resonates with so much truth, we can hear ringing in our ears. Small business owners understand this path from dream to reality because they have taken the steps necessary to open their small business or franchise. And, Tenet Financial Group has had the pleasure of helping these entrepreneurs get the funding necessary to be successful. Diane at Tenet did a fantastic job. She is an expert and very professional, knowledgeable. Diane and Lindsey walked me through the entire process patiently and were always available to address my questions. She executed and delivered everything that was agreed to and on time. I highly recommend working with Diane and the team at Tenet. I enjoyed working with Kelly and crew from Tenet. After talking with different people about our 401(k) rollover, I decided to go with her because she was genuine and she sincerely wanted me to understand the process. I felt comfortable talking to her about things I didn’t understand and she didn’t make me feel stupid. So, 5 stars for that! I have always had an entrepreneurial spirit but never the courage to chase it until now. So needless to say, the process could have been a little stressful. Not only did Diane at Tenet make it painless, she actually made it enjoyable. Diane and team were so amazingly prepared, organized, and walked us through the process step by step and handled every last detail with thorough accuracy and integrity. Everyone we came in contact with at Tenet were extremely friendly and helpful! Great experience! Kelly and the entire team at Tenet Financial go above and beyond at every step in the process of making your dreams of becoming an entrepreneur a reality. If you’re thinking of doing a ROBS and looking for the right partner, look no further! The consulting team at Tenet Financial Group focuses on just that – consulting not selling – so that each individual receives the attention and guidance needed for his or her unique situation. 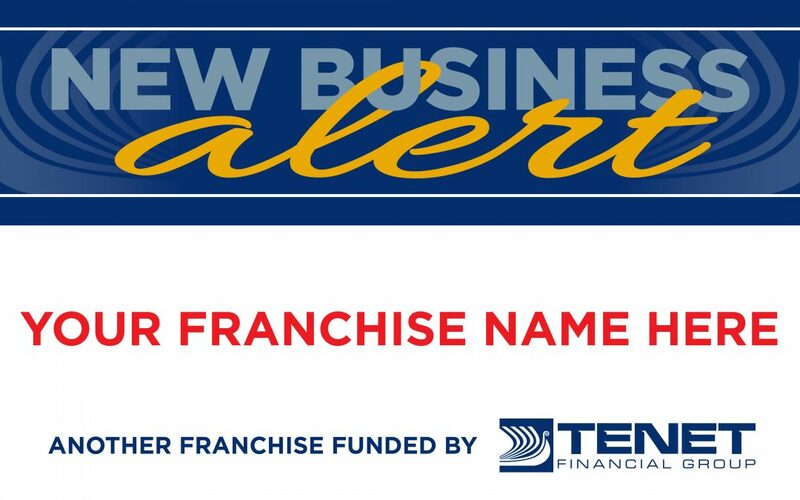 From SBA loans to 401(k) rollovers and unsecured lines of credit to equipment leasing, we are ready to help franchises and small businesses open a new location, expand and much more. Contact our consultant team today to discuss your options – (888) 901-3335 Option 9.